African fibre company, Liquid Telecom, won a $180 million investment from British development finance agency CDC Group to expand its high-speed broadband connectivity to some of the most under-served communities across the African continent. This would include supporting Africa’s thriving tech start-up ecosystem with high-speed internet and cloud-based services. 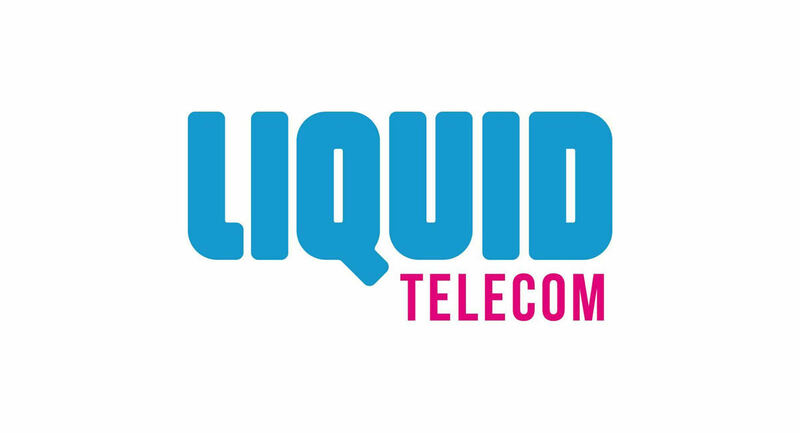 Liquid Telecom is chaired by exiled Zimbabwean billionaire Strive Masiyiwa. The CDC Group — which is owned and managed by the United Kingdom government — supports companies that help empower and grow developing nations. 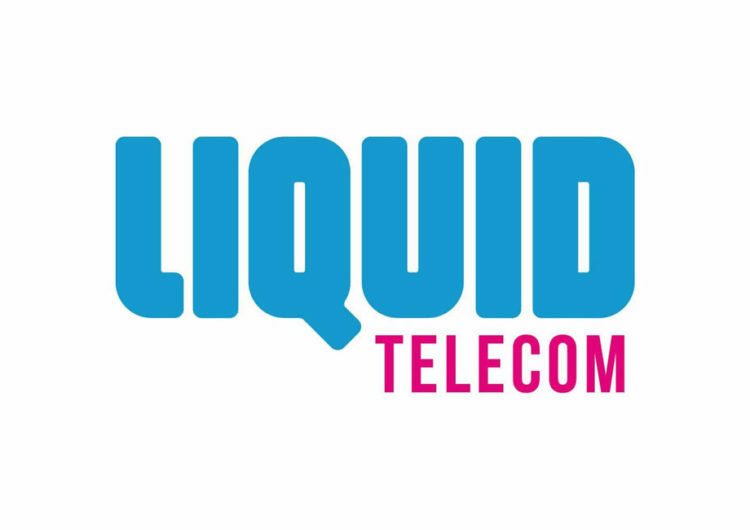 The investment will enable Liquid Telecom to increase its network expansion. This builds on Liquid Telecom’s award-winning Cape to Cairo terrestrial fibre link — often referred to as “the One Africa” broadband network — that took 10 years to complete and serves some of the most remote locations with the fastest network speeds in Africa. 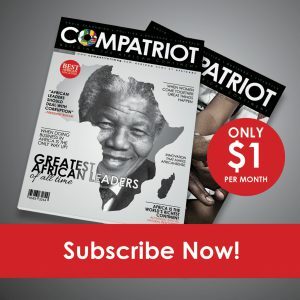 “Our vision is to give every individual on the African continent the right to be connected by bringing reliable, high-speed broadband connectivity and cloud services to all. This includes businesses and communities in some of the most remote parts of the continent,” said Nic Rudnick, Group CEO, Liquid Telecom in a statement released Tuesday. Rudnick said that digital infrastructure was still a major problem for African governments, people and businesses. He said access to affordable and quality internet was central to Africa’s development and economic growth.